The conference will explore the history, legacy and memory of the First World War in Italy from 1918 to 2018. As the War was one of the formative experiences of the modern Italian nation, the aim is to place the conflict in a longer chronological perspective and to highlight its lasting impact from a range of viewpoints. 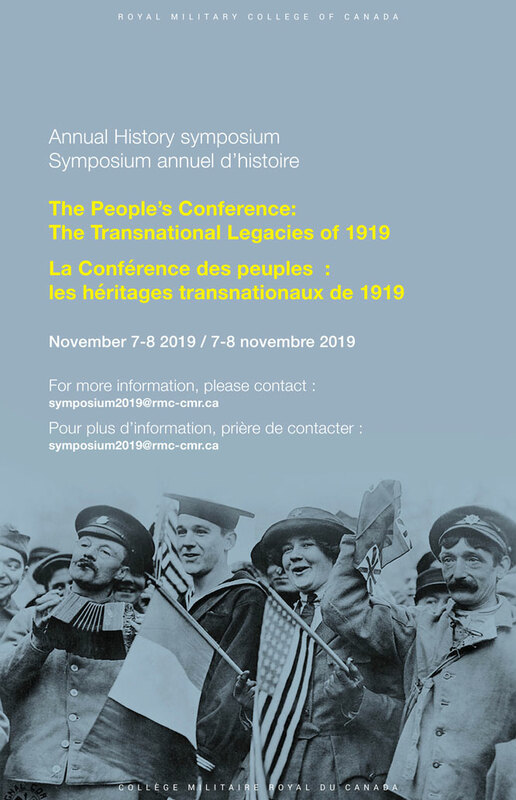 Drawing on recent innovations in the historiography, the conference will shift focus away from the battlefields towards hitherto neglected areas of study, including the experience of civilians and everyday life, the transition from war to peace, and the post-war climate and reconstruction. It will shed light on how the memory of WWI shaped Italy’s national identity and served political ends during the Fascist period and after the Second World War. The intention is also to escape the confines of national historiography by placing Italy in comparative and transnational contexts. Thus, the centenary presents an opportunity to look with fresh eyes at the mark left by the War on the history, politics and society of Italy. We welcome proposals from scholars working in a variety of disciplines including history, literature, film, politics, anthropology, art, economics, sociology and geography. The organizers welcome proposals for individual papers and for panels composed of 3 speakers. They reserve the right to break up and re-structure proposed panels. Author of numerous works on Italian-Austrian relations and the experiences of women during WWI, including Ein Krieg – Zwei Schützengräben, Österreich – Italien und der Erste Weltkrieg in den Dolomiten 1915–1918 (Bozen 2005) and Militärische und zivile Kriegserfahrungen 1914–1918 (Innsbruck, 2010). Abstracts can be both in English and in Italian. Accepted speakers will be required to join ASMI, which includes subscription to the journal Modern Italy. The two-day interdisciplinary workshop will be held at the European Studies Centre (ESC) at St Antony’s College, Oxford, from 31 August to 1 September 2017. We invite abstracts from early career researchers and advanced postgraduate students in history, law, IR and other related disciplines to share their research in a multi-disciplinary environment. By facilitating this exchange we hope to open new avenues of research and to encourage new approaches to the history of both disciplines. We are planning to have six panels, one keynote address, and an open plenary session that allows all participants to pitch their research projects. Please submit your proposal (including a title, 300 words abstract, and a short bio) to jan.stoeckmann@new.ox.ac.uk by 31 March 2017. Successful applicants will be notified by 30 April 2017. We are currently working on logistical details, including reimbursements and publication plans, and will keep you updated. Further information and downloadable CfP here.